When it comes to managing a small business, energy efficiency upgrades may not be at the top of an owner’s “to do” list. But no matter what type of business or its size, there are countless opportunities that can help you save money and energy, while creating a comfortable and welcoming space for your employees and customers. 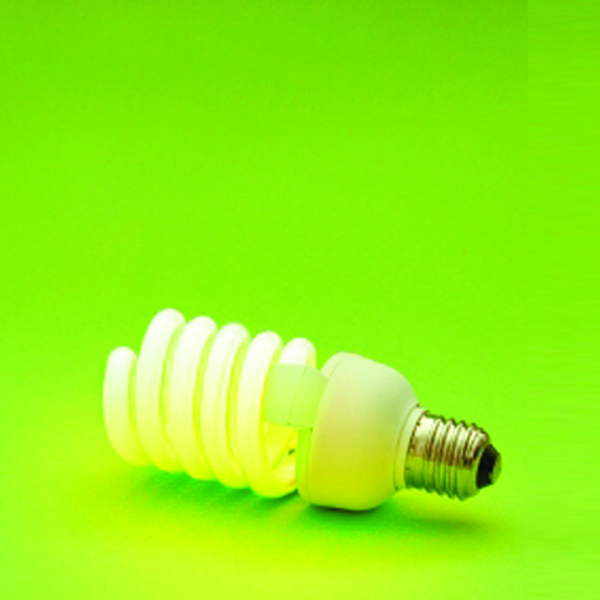 Lighting: Switching to LED bulbs can make a noticeable difference in your energy use. LEDs use up to 90 percent less energy and last 25 times longer than traditional incandescent bulbs, which means less maintenance and a bright, comfortable work environment. To avoid wasting energy in rooms that aren’t in constant use (such as storage and bathrooms), install occupancy sensors that can be set to automatically turn the lights on and off. Heating, Cooling and Ventilation: When was the last time your business’s HVAC system was checked? Before the temperature really starts to dip, make sure you schedule a system check-up with your preferred technician. If you need to upgrade your heating or cooling system, look into what financial incentives and technical assistance may be available before starting the job. Equipment: Small businesses need reliable equipment to run efficiently, from printers, computers and copiers to coffee makers and even refrigerators. Office settings can benefit from “smart” power strips. They keep critical electronics on, while shutting down power to equipment that goes into standby mode – which is a great way save energy when you’re out of the office. When it’s time to upgrade or make modifications to appliances or office equipment, always look for ENERGY STAR-certified models which can save hundreds a year over non-certified options. Teamwork: Empower your employees to understand how much energy they use throughout the day. Encourage them to make easy changes in the way they work – like turning off equipment when not in use, keeping the thermostat at a consistent temperature, and keeping exterior doors and windows closed to prevent the loss of that warm air in the winter and cool air in the summer. Keep them updated as to how the company’s energy use is decreasing or changing and be sure to celebrate with them when your company reaches it energy-savings goals. 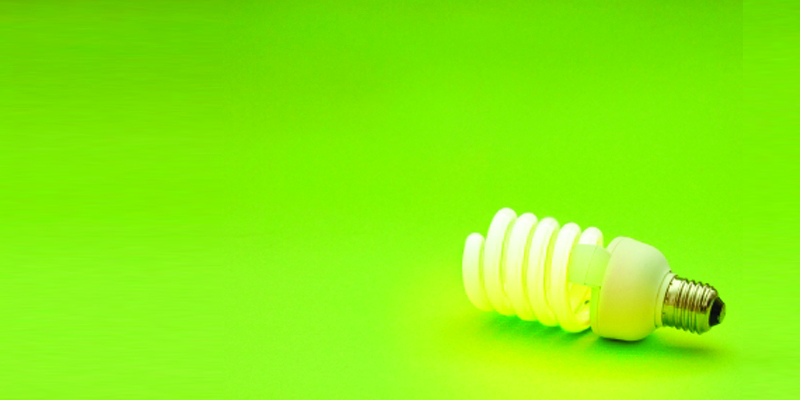 Looking to learn more about the right energy efficiency project for your company? Visit Energize Connecticut and find out how you can sign up for a no-cost business energy audit from an Eversource-authorized contractor and get access to incentives, rebates and professional energy efficiency services.